We use Alpaca Nation as our Sales Information Site. 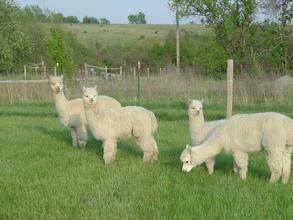 Southern Iowa Alpacas Full Accoyo Genetics at their finest. Pen of Jr. Herdsires (above) exemplifies the outstanding genetics in the Full Accoyo lineage.